Organic wine is a term we hear nowadays more and more often but truth is, organic techniques are ancient. 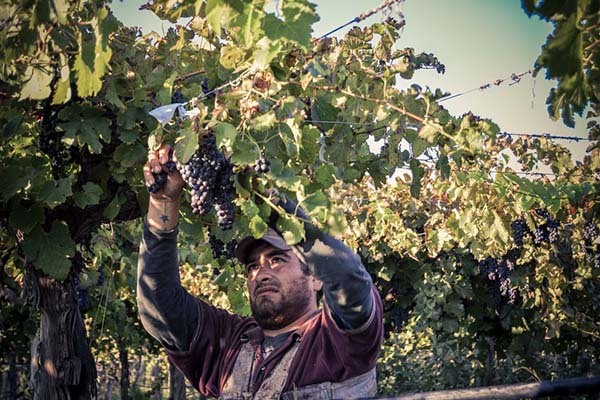 Modern wine-makers are adopting these rustic cultivation and production techniques and in some cases they make it their own lifestyle. In this article we’ll cover how an organic wine is made, what makes them different and whether they are better than the rest! To make things easier I’ll divide this section into three parts. 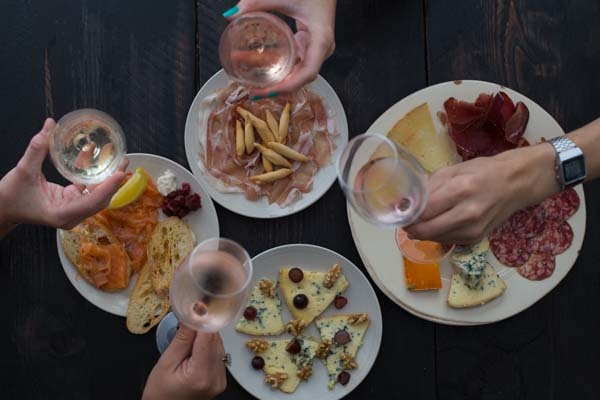 Trying to cover everything about organic wine may take close to forever so as an introduction we’ll kick off with organic vineyards, organic wines and organic certification which are the main subjects. 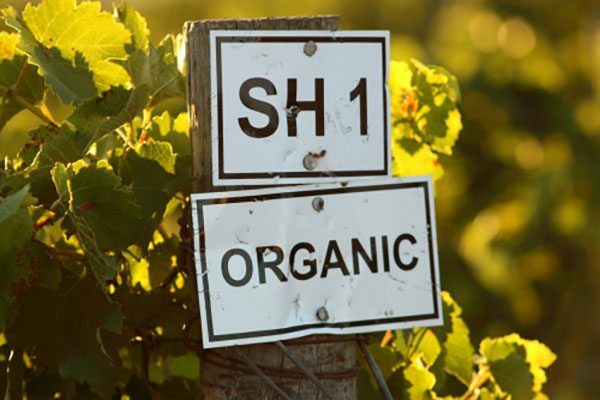 For a vineyard to be considered organic it must avoid treatments with pesticides, herbicides, antibiotics, fertilisers and any other product from synthetic, chemical and toxic composition. Machines can not be used since they damage the vines, the fruit and the soil. Instead the use of organic compost and manure is preferred. The soil is protected by vegetable covers and the labour in the fields is purely manual. In case the vine catches a disease, they are treated with natural solutions such as Bouille Bordelaise (copper, sulphate and slack lime solution). This is all exclusive to the vineyard, if they wish to have an organic wine, they must stick to the rules! It is forbidden to use damaged and/or altered grapes, grapes harvested by machines or by any aggressive method, excessive pressing or squeezing of the grape, and thermal processes without authorisation. The volatile acidity is controlled and the use of entirely natural cork in the stoppers is not allowed. On the other hand, other traditional wine methods are authorised, with a restriction on added substances such as yeasts and sulphur. This is quite complex as a producer can state on its label that the winery follows organic methods but there’s a huge gap from this to actually acquire an organic certification. In order to do so, the official certification organisation has to control all the procedures in the vineyard and the winery, making sure these are followed year after year. Once these officials are sure that the producer sticks to the rules, the vineyard and the wine will obtain their certification. This may take several years. Now that the ins and outs of production have been uncovered, do we think organic wines are better than traditional wines? No. Do we think they’re worse? No. Would they be identified on a blind taste? No, not an easy task! The difference lies in the production methods which are respectful towards the land and the environment, and being considerate to the addition of chemicals into the wine. I believe myself that organic wines are healthier for the drinker but higher in price so it’s up to the individual’s preferences. A few of my favourite shops in Brighton and Hove who stock organic wines are: Ten Green Bottles, Fourth & Church, Butler’s Wine Cellar.